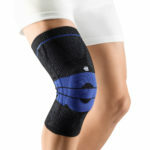 Searching for a knee or ankle support to get you to the top of that peak? Look no further! 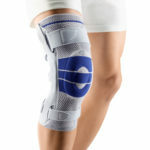 Highland Orthopedic Supply carries braces and supports from leading brands like Breg and DeRoyal. 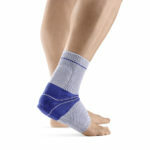 This page and the ones that follow contain the best and most popular braces and supports used for hiking. Need help finding the perfect brace? Call us at 1-800-583-3771. 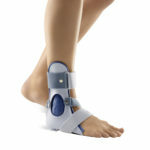 Our brace experts look forward to assisting you.